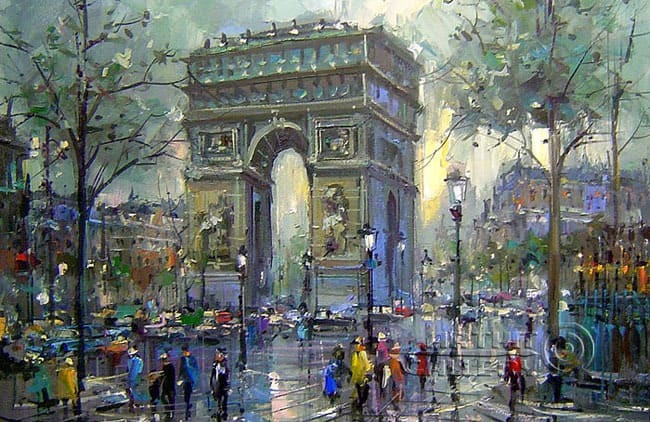 Paris is the birthplace of Impressionism, one of the most celebrated art styles around the world. 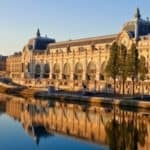 The Orsay Museum, the Orangerie and Giverny, all located in Paris, have become must do’s for all Impressionism fans. 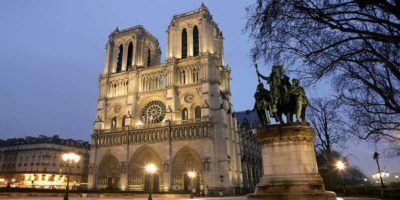 In Paris, you will find plenty of great temporary exhibitions and specialized walking tours about Montmartre and Impressionism! 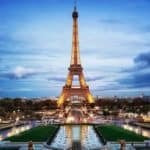 However, if you’re not lucky enough to be in Paris right now, this article will tell you what you need to know about this captivating subject, which is the Impressionism in Paris: the painters and the city. The Impressionism was born in Paris in the second half of the nineteenth century with a group of unconventional painters that wanted to create a real revolution in the painting. 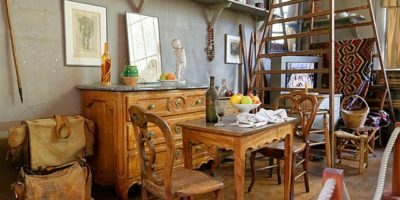 Paris, and the trendy little village of Montmartre, that was not considered to be part of Paris yet, were the best places where all the magic began and things started changing. 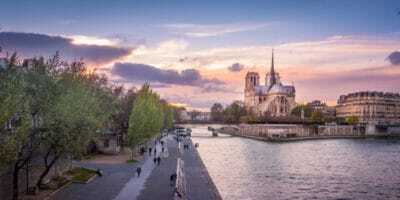 Indeed, Paris was a changing city at that time: workers, entrepreneurs, artists, musicians, painters were walking the city in a crazy rush while the city itself was moving. 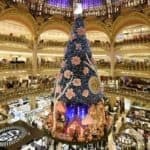 The old Paris was dying with the 28000 medieval buildings Napoleon III and Haussmann, his chief city-planner, were destroying, and the modern City of Lights was emerging with great Boulevards, new types of buildings and new inventions were arriving. 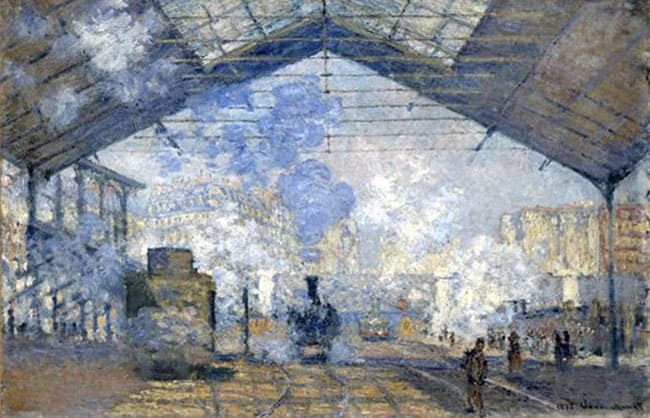 These “new technologies” fascinated many Impressionists as you can see on this painting by Monet showing a train arriving at the St Lazare station. Finish completely your work before presenting it to an audience. 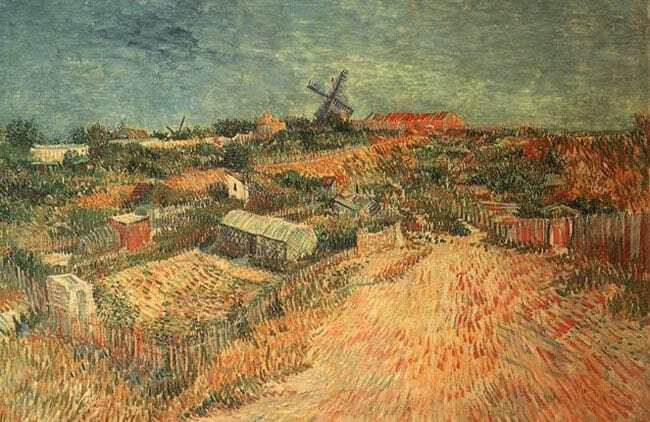 Of course, the Impressionists did not respect these rules, the painters would paint outside, showing everyday life, landscapes and often poor workers or people from the underworld. The emerging city of Paris would give all these models to the Impressionists: think of all the cabarets in Montmartre. 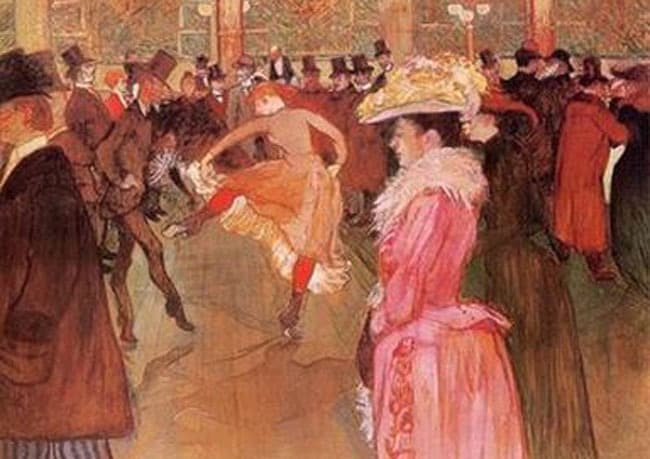 The Impressionists were crazy about: The Moulin Rouge, the Crazy Horse, the Lapin Agile… For instance, Toulouse Lautrec dedicated his whole life to painting the cabarets. But the new industrial progress was also a subject of fear for the painters, the arriving of the photograph might have meant the end of the painting. Why would people see paintings that try to match with the reality, if they can see the reality on the photos? The Impressionists hastily understood the danger that the photo could constitute for the painting so they decided to change the purpose of the painting. Impressionism would be about sharing the impression of a scene or a landscape given by the light exposure, rather than describing precisely the details of a scene. Art had found a new goal. Again, the village of Montmartre with a light exposure a little different from the rest of Paris would be a good choice for the Impressionists. 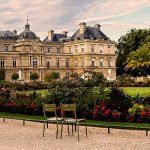 I hope you’ve enjoyed reading my article about Impressionism in Paris: the painters and the city. 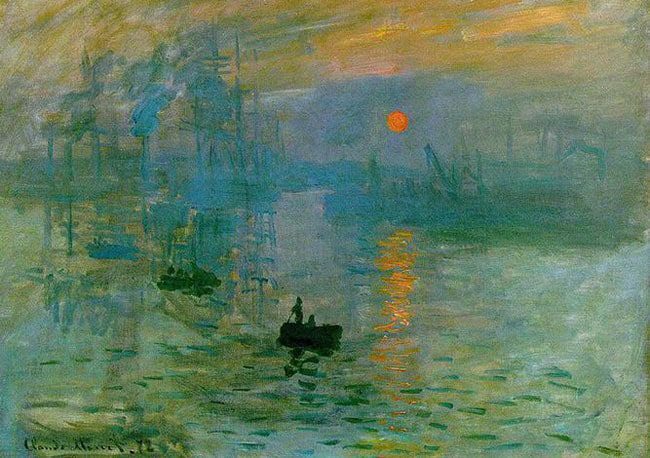 Impressionism was born in Paris. It was born out of the love the painters had for their city. It is an extremely interesting subject. As you walk Montmartre and the city of Paris, you will understand how the most famous Impressionism painters were closely connected to their city, how inspiring Paris can be for people who want to send a message through Art. 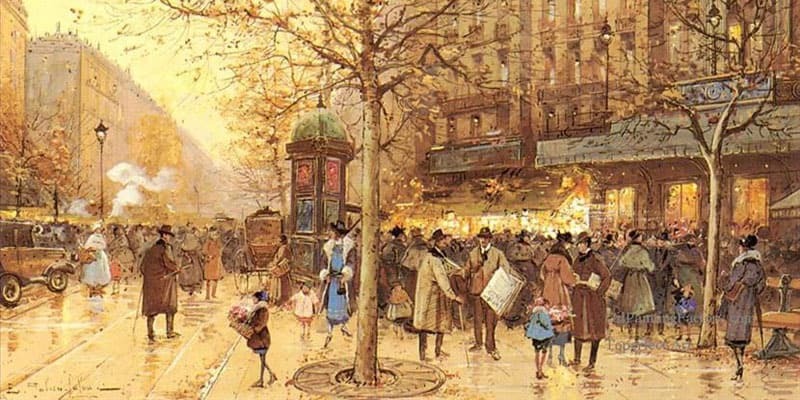 If you want to learn more about it, join our Impressionism Montmartre tour. You will love every second of it! 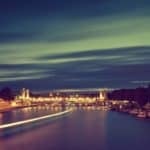 It is great to see some of the places that these famous painted used as an inspiration! See you soon in Paris. 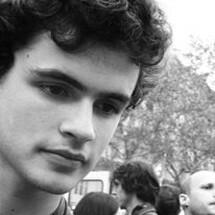 Quentin is a born and raised Parisian who studies political sciences and mathematics at La Sorbonne. Being from the East of Paris, Quentin loves Paris and he knows like no one else the best secret addresses of his city.